Selections in Cabinetry size, wood, style, and finish are your choice. A wide range of accessories and hardware available from high quality manufacturers can be added to maximize function and enhance the overall design. "A wise investment in the heart of your home." 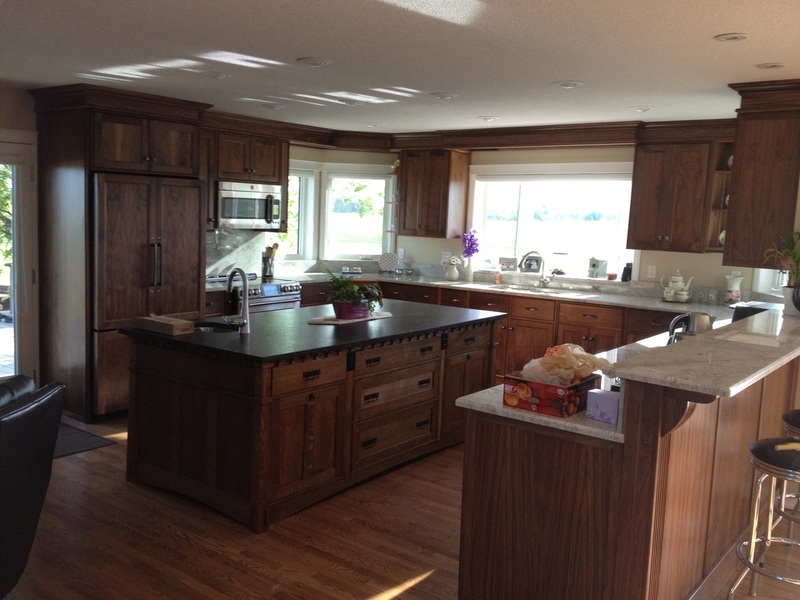 A custom kitchen or built in cabinetry should be truly "Custom". This means rather than customizing your kitchen by choosing what a manufacturer has to offer, you work with Jim to design "your" kitchen and he will provide what you want in function and style.